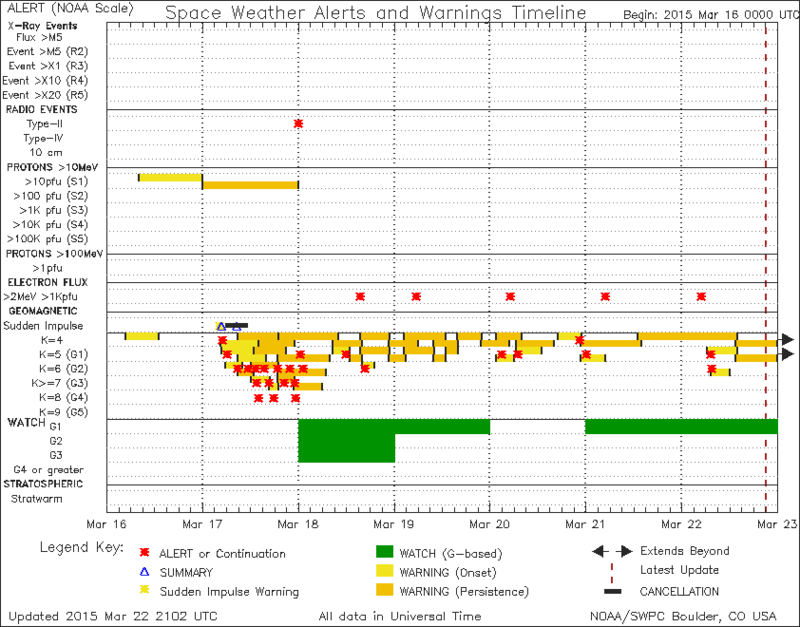 Geomagnetic activity detected throughout the day. Various pulses (in white squares). In the red box that stronger. 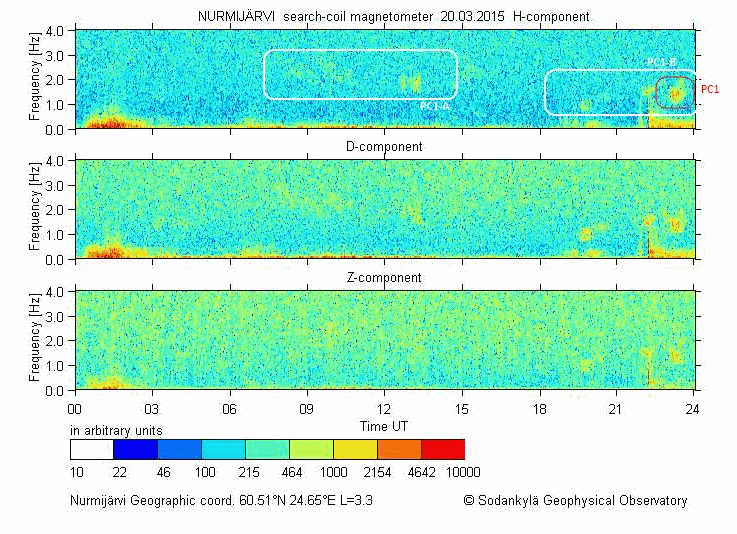 The same pulsation above in red box received here in Italy with two orthogonal induction coils ICS101. 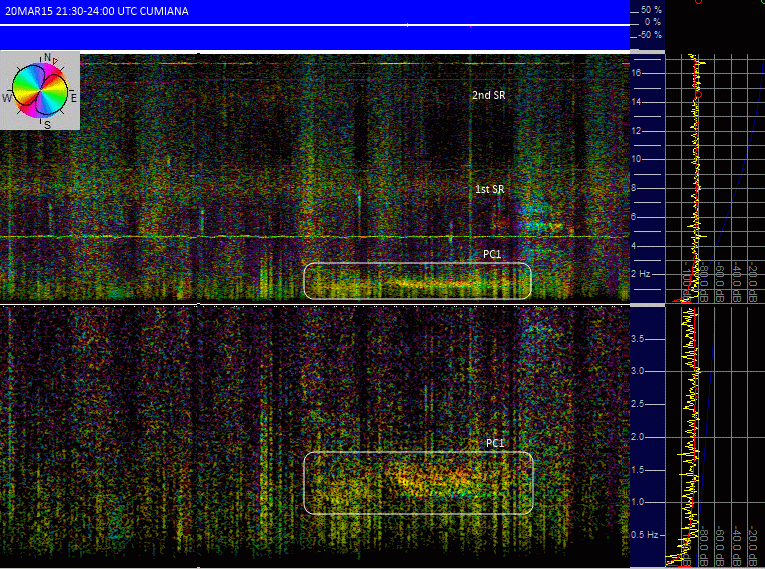 Structured lines are visible in the bottom spectrogram. In the picture the colors of the pulse change: it means that the phase of the propagation changes with frequency. 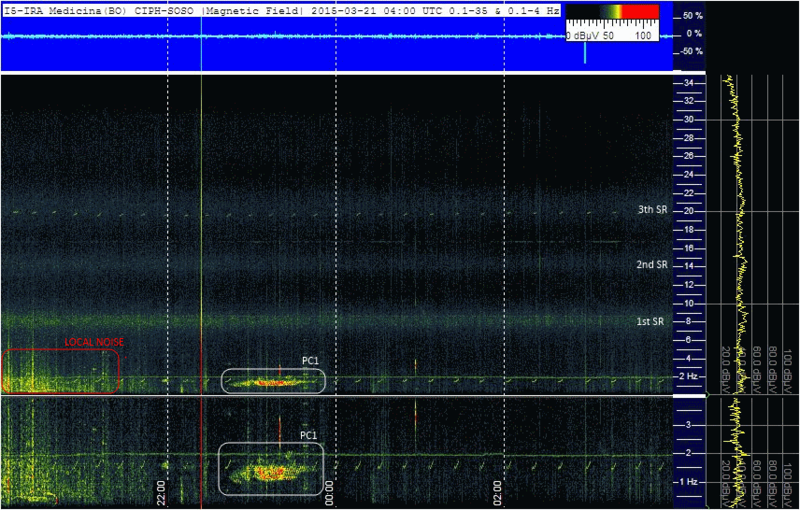 First two Schumann resonances marked on right part of spectrogram. Spectrogram processed with SpectrumLab RDF function. Same file, processed with sonic Visualizer: North-South direction on top, East-West on bottom. Local noise (in red square) precedes the same pulsation, here detected in Emilia Romagna with ULFO induction coil. 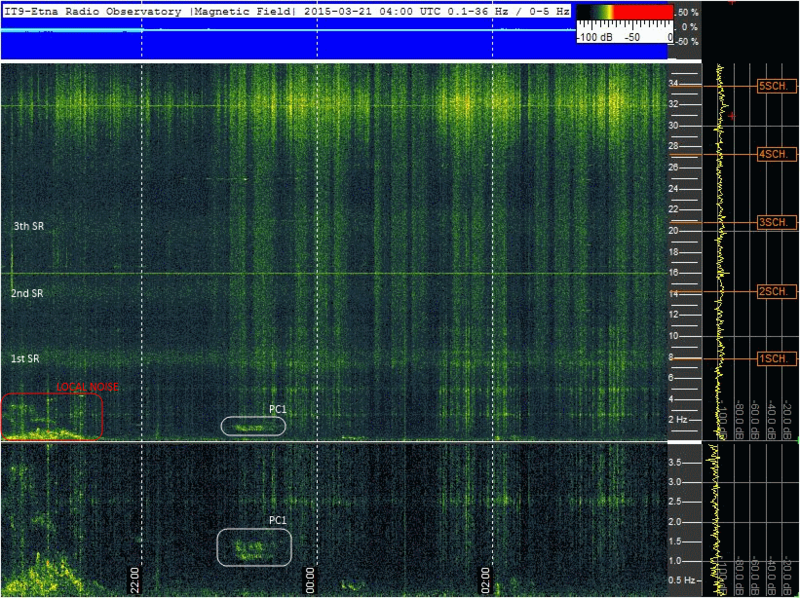 Schumann resonances marked on right part of spectrogram. Same file, processed with sonic Visualizer: hence the structure of the pulsation is very clearly visible.